The new EP from the band behind DUB SIDE OF THE MOON and RADIODREAD showcases five original songs and a previously unreleased dub from the RADIODREAD sessions. 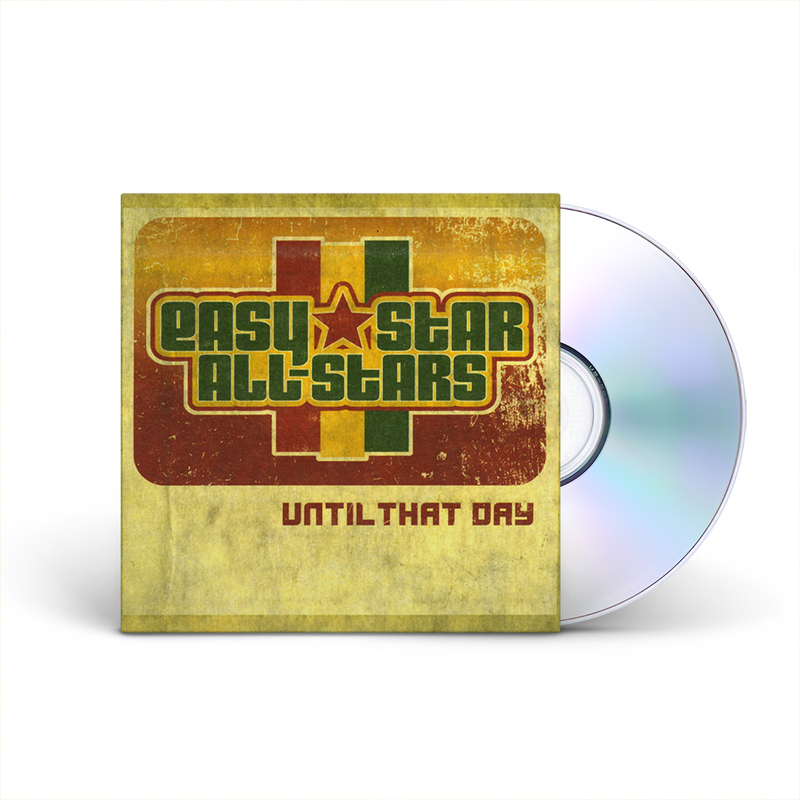 These songs have long been fan favorites during the Easy Star All-Stars live shows, including the title track, which has been in the band’s set since their very first shows in 2003. The songs—all written by members of the band—give a lead vocal to each of the band’s featured vocalists. A limited number of physical copies of this EP have been printed and will only be available here and at shows. 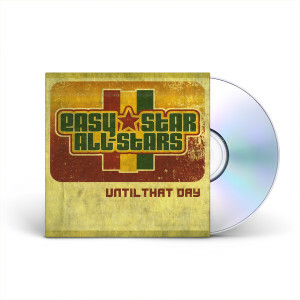 Produced by Michael Goldwasser and the Easy Star All-Stars.